Would you reconsider a minivan, if it offered an advanced plug-in hybrid powertrain that would be able to do short errands and perhaps your commute on electricity alone? 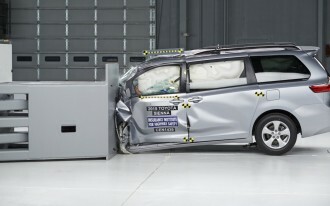 As the automaker is retooling its assembly plant new-generation minivans expected next year, the automaker recently confirmed something in its product plan: that it’s also preparing the line for the production of a plug-in hybrid version. 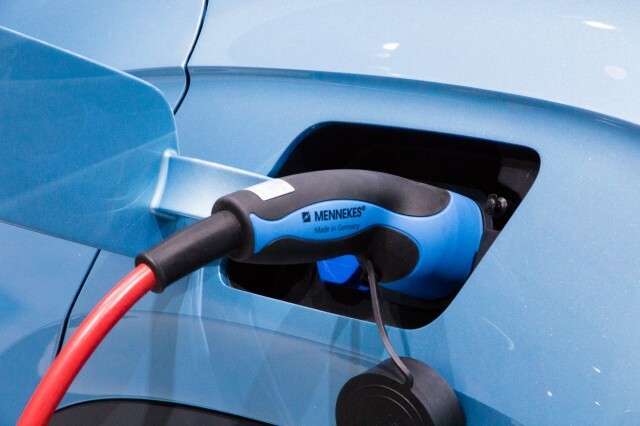 A plug-in hybrid minivan, if offered at an affordable price point and widely available, would likely allow 20 miles or more of all-electric motoring, followed by fuel-saving hybrid operation. 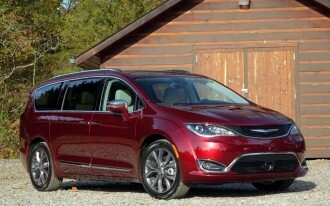 It would also give Chrysler a competitive advantage over key rivals, like the Honda Odyssey, Toyota Sienna, Kia Sedona, and Nissan Quest—none of which are offered as even in higher-mileage hybrid form. If it arrives soon enough, Chrysler could also have a market exclusive—as the only mainstream-brand plug-in hybrid with third-row seating. At present, if you want six- or seven-passenger seating, in a vehicle that plugs in and can operate in all-electric mode for many miles, you only have one option: the Tesla Model S, and its very small, rear-facing, occasional-use seats. A plug-in hybrid version of the Volvo XC90 is expected later this year, while Volkswagen is readying a plug-in hybrid powertrain for its mid-size, U.S.-built crossover, due next year. 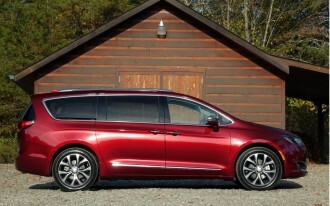 It also wouldn’t be Chrysler’s first time at trying an electric minivan. 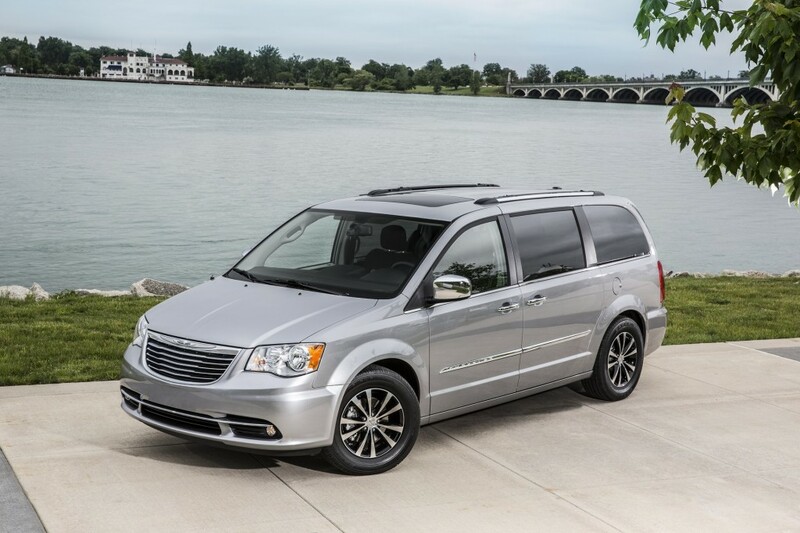 The automaker produced a special Chrysler TEvan version of the Town & Country from 1993 to 1995, with a range of 120 miles but a price of $120,000. Chrysler is far behind other automakers in hybrid-powertrain development, although it wasn’t always looking that way. With the automaker’s ENV1 modular electrification project, which was abandoned when Fiat took a controlling interest in the automaker, Chrysler could have offered a wide range of plug-in hybrid products, much like GM has done with the system in the Chevy Volt, which will soon be expended in hybrid form to the 2016 Chevrolet Malibu Hybrid. 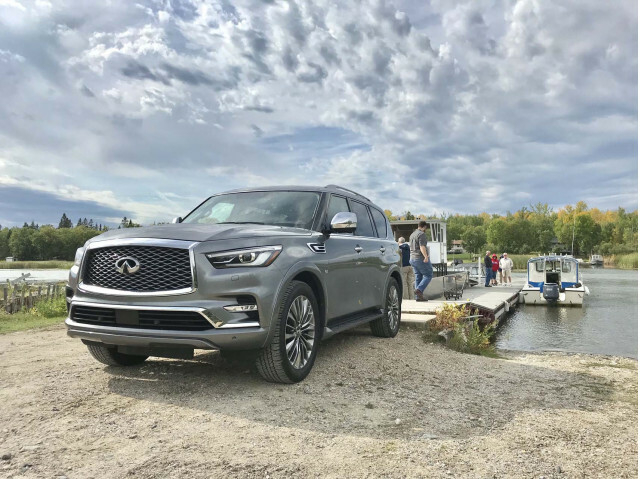 Much of this model's success depends on packaging, fuel economy and range numbers, and pricing. Pairing plug-in hybrid tech with a very space-maximizing layout (and flexible seating) would be an quite the return to form for a company that once reinvented itself—and assured its relevance—with the minivan.